The Catholic Tubingen school was the most creative and influential movement within Catholic theology in the 19th century. The first generation of theologians who worked within its tradition- especially Drey, Mohler, and Kuhn, entered into serious conversation with the major currents of post-Kantian philosophy and gave Catholic thought a new direction which has continued to influence theology in the decades since. 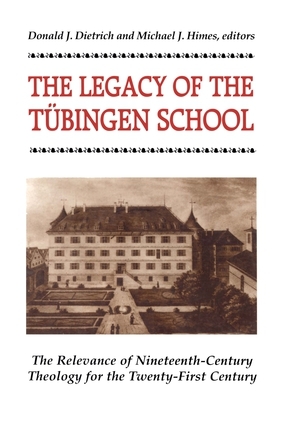 This volume introduces readers to several main themes in the enduring influence of the Tubingen school.